Ole and Lise visit, Patrick arrives, we find Brian's mum. 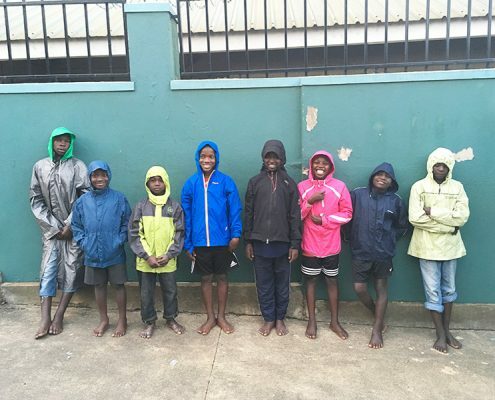 http://www.hopuganda.org/wp-content/uploads/2017/03/kisenyi-with-the-street-children-1.jpg 800 598 admin http://www.hopuganda.org/wp-content/uploads/2015/07/hopuganda-logo.gif admin2017-03-26 05:44:412017-03-28 05:53:47Ole and Lise visit, Patrick arrives, we find Brian's mum. 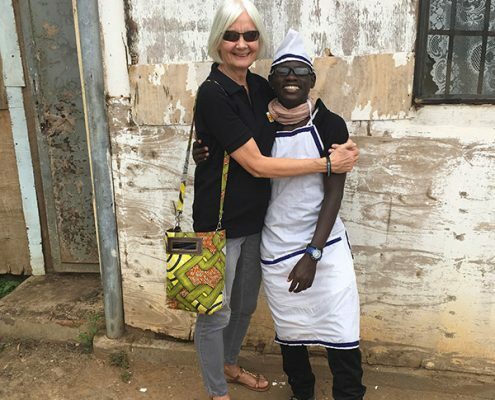 South Sudan, 'Quartets and Cake', Yusuf's mum is found. 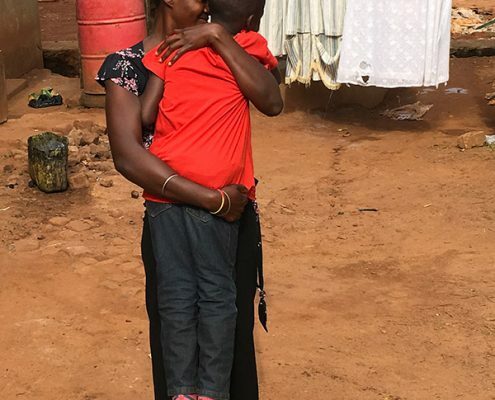 http://www.hopuganda.org/wp-content/uploads/2017/03/yusuf-meeting-his-mother.jpg 800 600 admin http://www.hopuganda.org/wp-content/uploads/2015/07/hopuganda-logo.gif admin2017-03-19 18:40:182017-05-08 17:53:19South Sudan, 'Quartets and Cake', Yusuf's mum is found. Finding Yusif's father, Tim on a placement, rainy season. 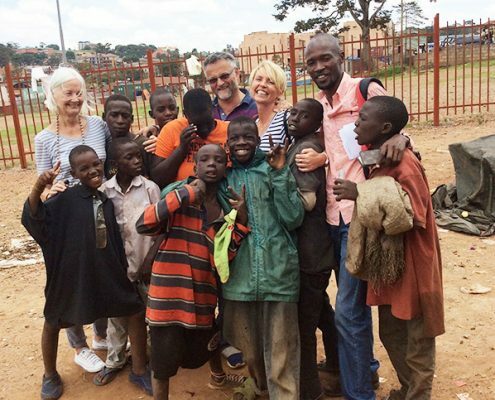 http://www.hopuganda.org/wp-content/uploads/2017/03/jane-and-tim.jpg 800 600 admin http://www.hopuganda.org/wp-content/uploads/2015/07/hopuganda-logo.gif admin2017-03-04 07:01:222017-03-06 14:54:54Finding Yusif's father, Tim on a placement, rainy season.